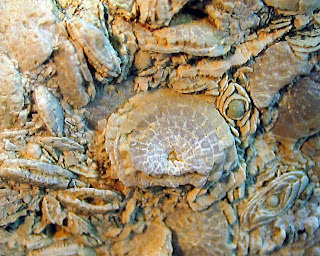 These fossils are Nummulites sp. 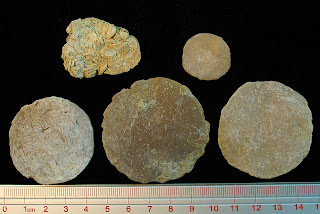 which are a type of foraminifera. 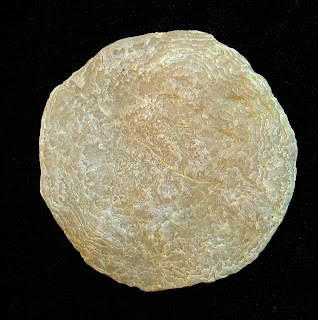 They were found in Spain and existed in the Eocene epoch of the Paleogene Period. 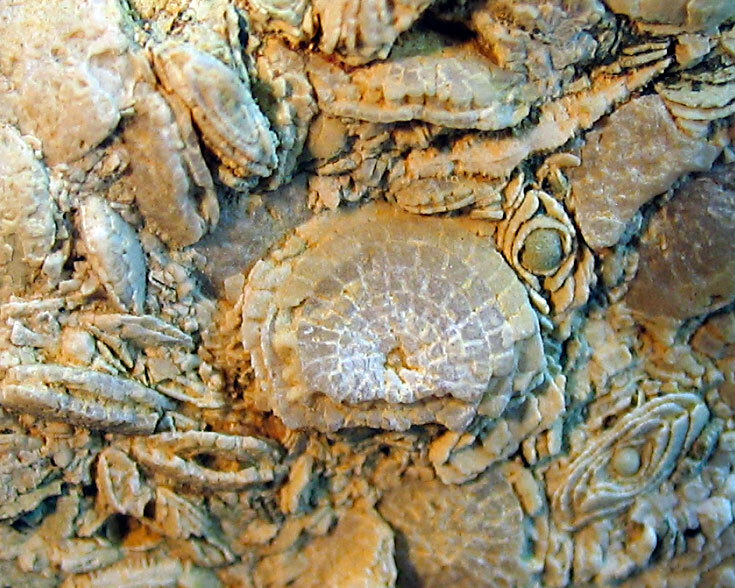 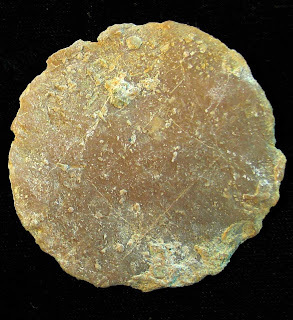 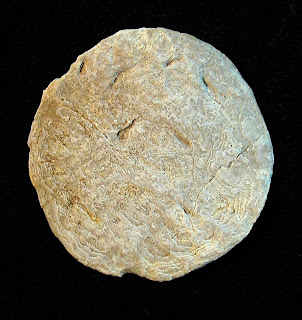 Some of these fossils are the size of an American silver dollar.